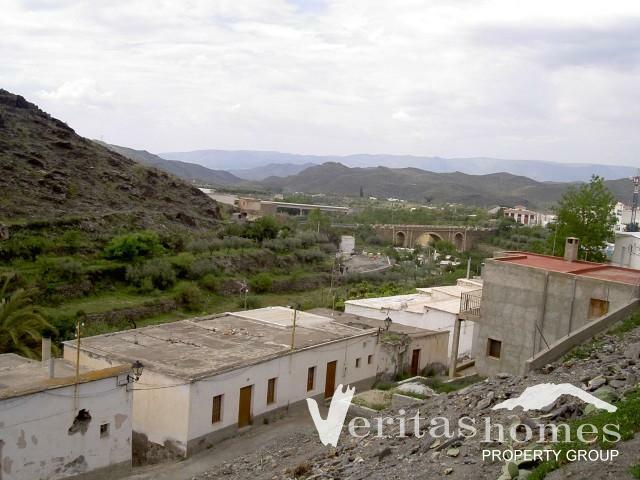 Plot of land in the the middle of the Spanish Village of Gergal, which is approx.20 minutes’ drive to Almería city and its international airport. 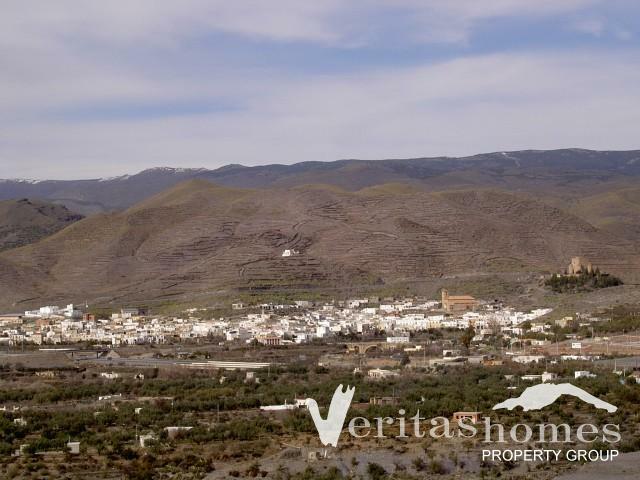 The beach resort of Mojacar or the ski resort of Granada are both within approximately 1 hour drive in different directions. 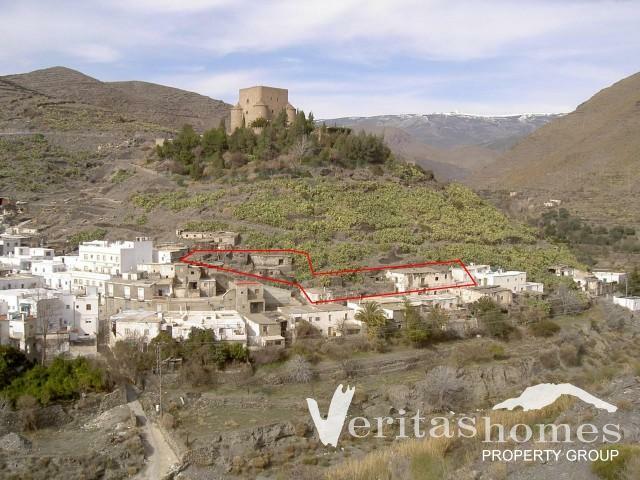 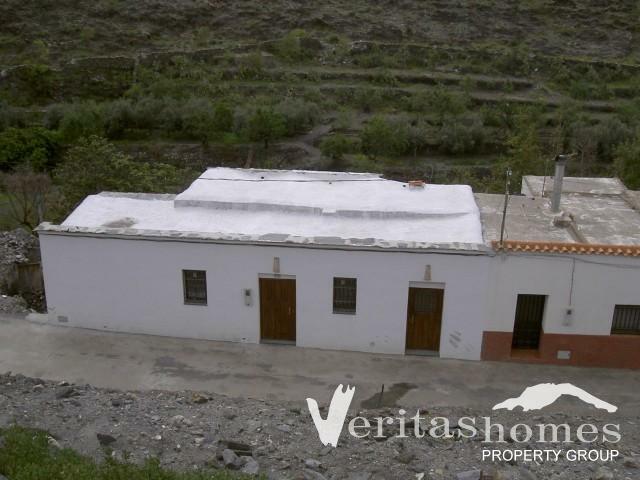 The plot measures approximately 850 mts2 and is located at the foothills of the Gergal Castle with panoramic views of the village and its surrounding mountains. 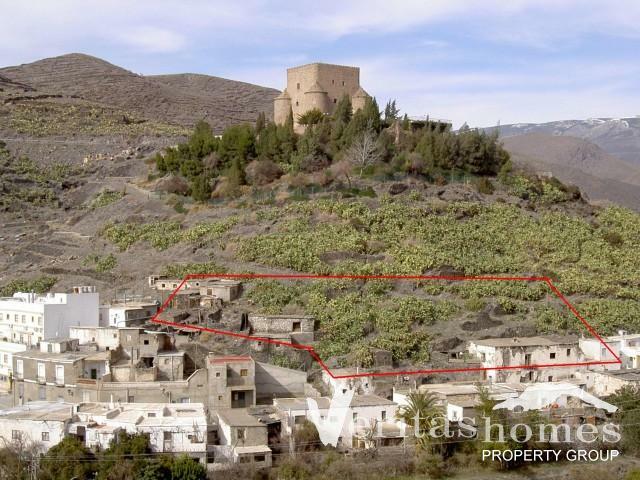 The plot is sold as seeing and without any planning permissions and therefore anyone interested in developing the plot will have to apply for planning permission from the local council.